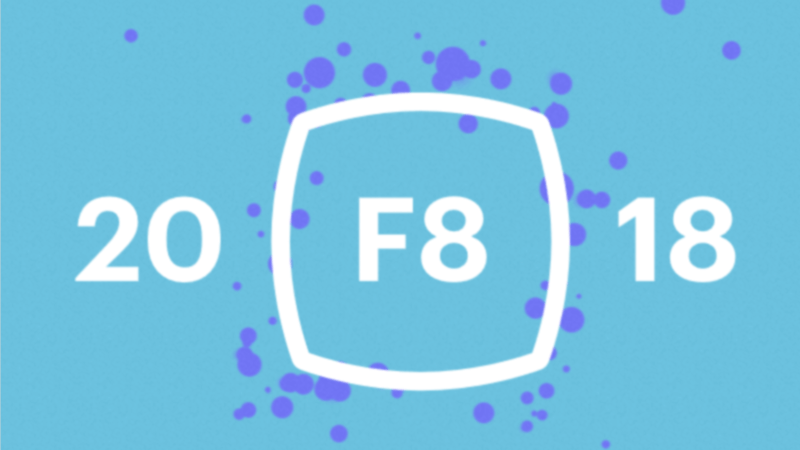 Have you heard about this year’s F8 Conference ? Does it ring a bell for you ? 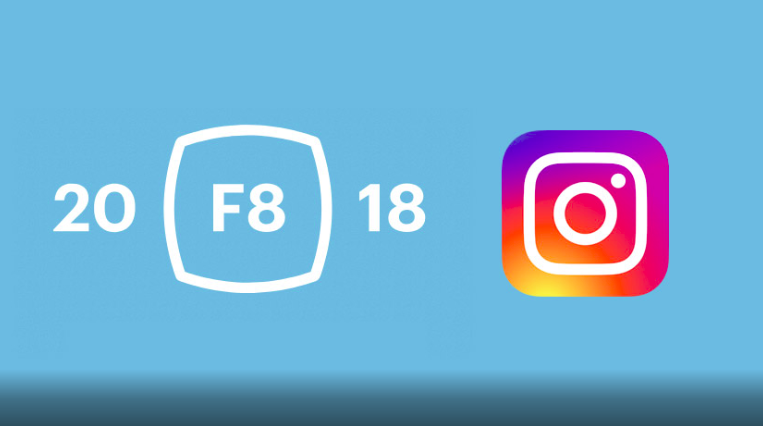 Well F8 is simply a two-days developer conference made to showcase Facebook new Features and products. 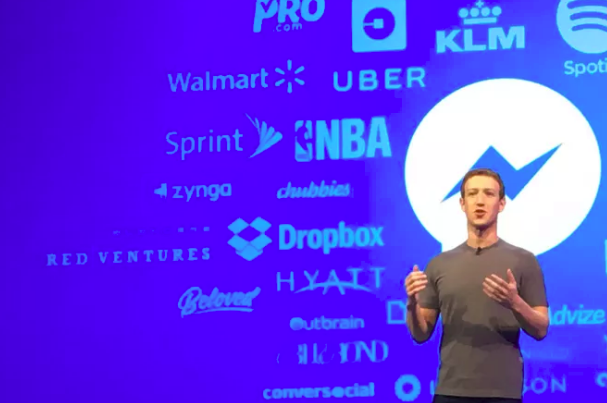 If you’re a fan of Facebook or Facebook’s empire of acquisitions there must be something for you in this year’s F8 2018 on May 1 In San José, California. Rather than listing every announcement made in this F8 event we‘ve picked up the best for you. Since everybody loves hardware let’s start by this one. 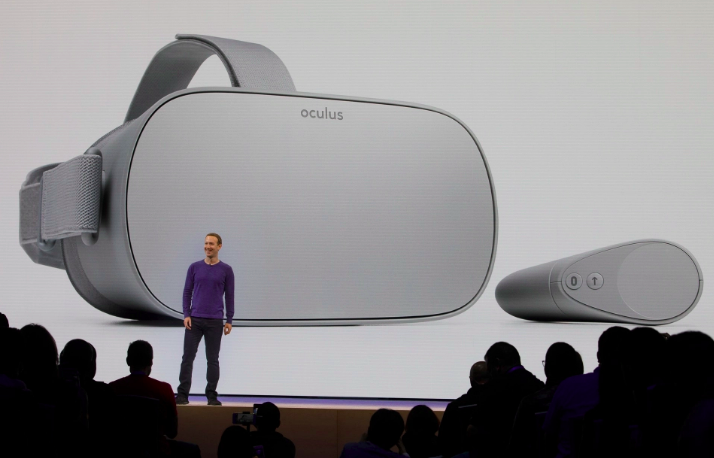 Facebook announced the official launch of Oculus GO VR on Tuesday 1st May.. without the need of a PC or a mobile phone to use, just turn it on and “Go”.. Came in at 199$ Oculus GO is considered way cheaper than its predecessor requiring no cables to run. Instagram users have now the ability to video call using Instagram Direct between two or a big group of friends. Facebook is also bringing AR camera effects to Instagram, which looks like a shot across the bow at Snapchat. Also the Explore page is being redesigned to bring for you a more relevant content to your interests. Even though being one of Facebook’s most popular products, Messenger is a bit of messy, the app has become too cluttered recently. The company is of course aware of issue and planned to fix it. Very soon, the updated app will be more user-friendly than the current one. It will come with a more brilliant UI and only 3 main tabs on the bottom of the display. There will also be a dark mode, AR camera effects and suggestions for translations when users are buying or selling items through the Marketplace. Facebook has just announced a new tool that it says will add to users’ control over their privacy settings. 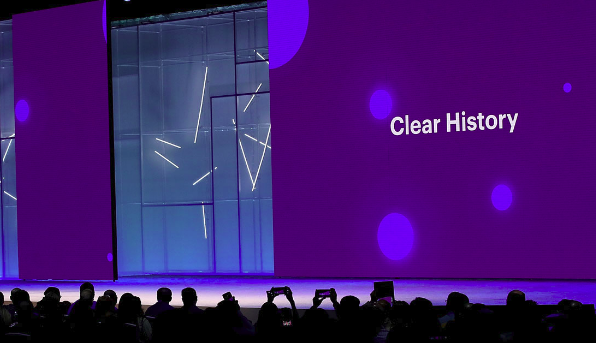 “Clear History,” allow users to see what apps and websites share information with Facebook and the ability to delete this information. In a Facebook post, M. Zuckerberg characterized the tool as an example of Facebook doing the right thing.”To be clear, when you clear your cookies in your browser, it can make parts of your experience worse,” he wrote. “But after going through our systems, this is an example of the kind of control we think you should have,” he said. 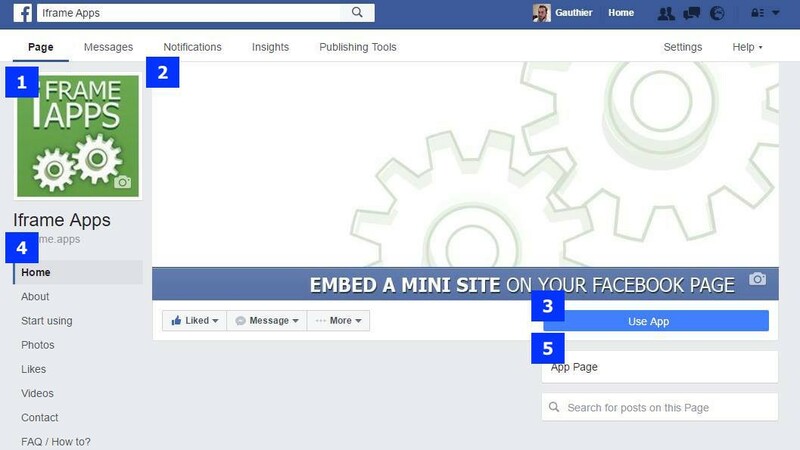 And You.. You may comment below which new feature captured your attention the most.